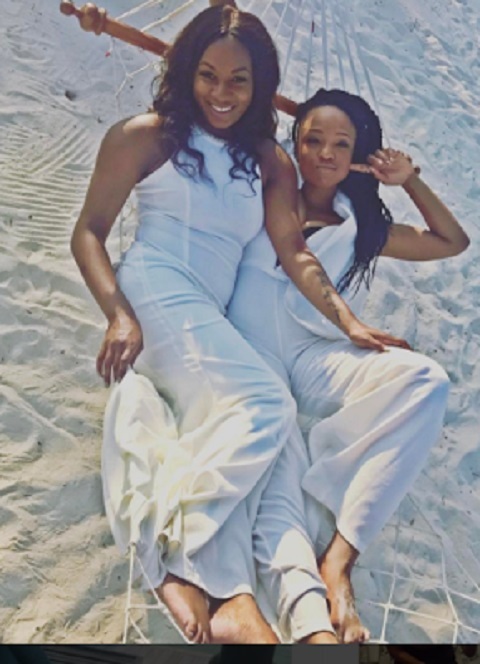 A Nigerian television producer has expressed her delight on social media after proposing to her lesbian partner. 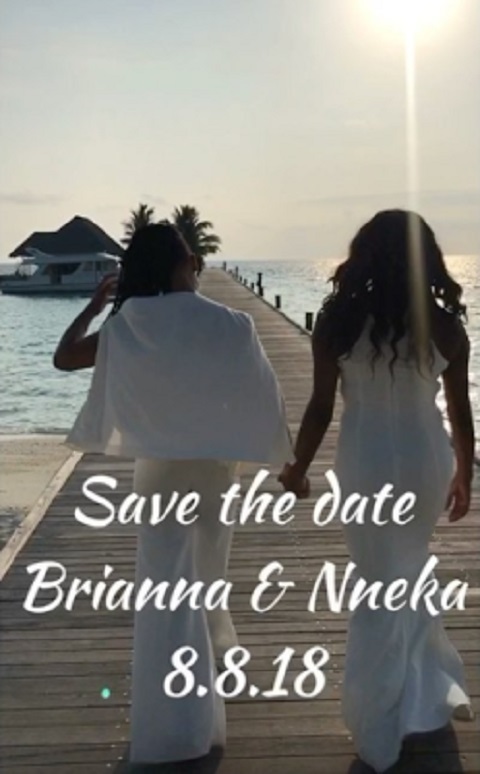 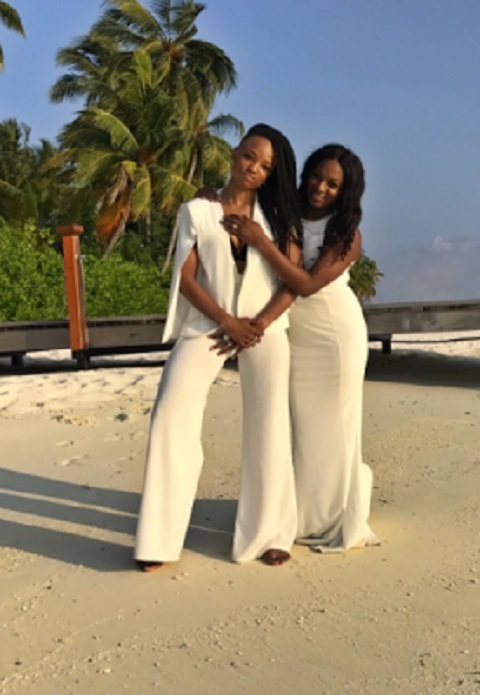 US-based Nigerian TV Producer/Director and gay activist, Nneka Onuorah has announced her marriage date after proposing to her lesbian partner, Briana last April in Dubai. 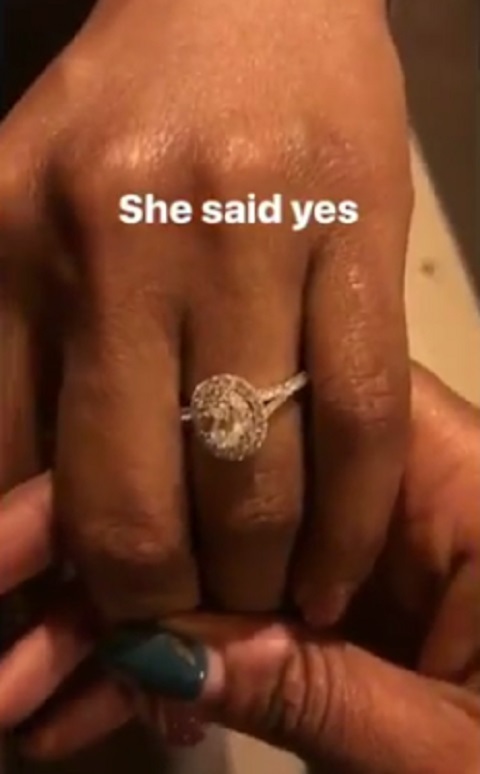 The wedding is scheduled to take place in the United States of America later this year which is on August 28th, 2018. 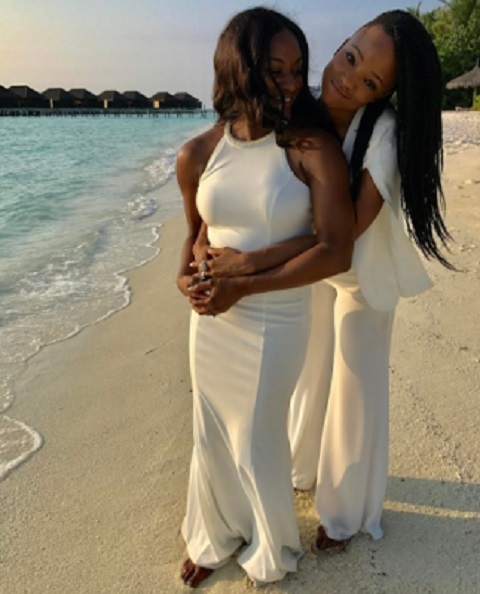 She has invited her friends and family members to come and honour the event to celebrate the couple.